Researchers have achieved a new kind of chimeric first, producing sheep-human hybrid embryos that could one day represent the future of organ donation – by using body parts grown inside unnatural, engineered animals. 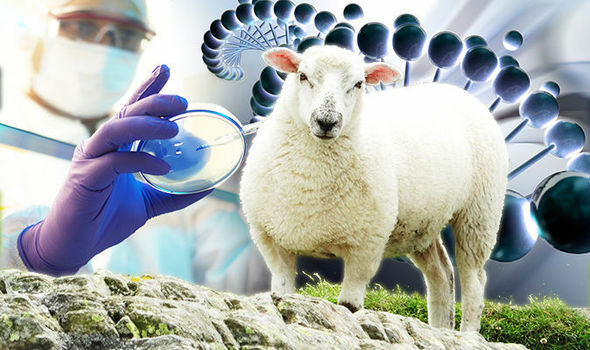 Scientists have created the first interspecies sheep-human chimera, introducing human stem cells into sheep embryos, resulting in a hybrid creature that's more than 99 percent sheep – but also a tiny, little bit like you and me. Admittedly, the human portion of the embryos created in the experiment – before they were destroyed after 28 days – is exceedingly small, but the fact it exists at all is what generates considerable controversy in this field of research. “The contribution of human cells so far is very small. It's nothing like a pig with a human face or human brain,” stem cell biologist Hiro Nakauchi from Stanford University told media at a presentation of the research this week in Austin, Texas, explaining that, by cell count, only about one in 10,000 cells (or less) in the sheep embryos are human. The research builds on previous experiments by some of the same team that saw scientists successfully grow human cells inside early-stage pig embryos in the lab, creating pig-human hybrids that the researchers described as interspecies chimeras. While the 'mad scientist' stereotype is fully present and accounted for in this kind of research, these divisive experiments could one day provide a unique solution for the thousands of people on donation waiting lists for live-saving organs – most of whom die before compatible body parts can be sourced for them, the researchers explain. Although it's still a long way off, organs produced in interspecies chimeras could be one way of producing enough supply to meet demand – by transplanting, say, a hybridised pancreas, from a sheep or pig, to a desperate patient. 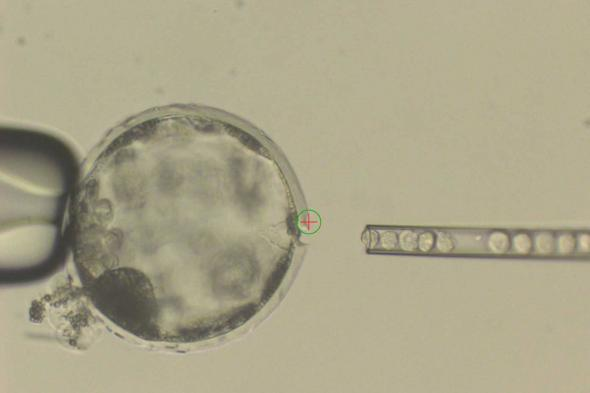 For the transplant to work, the researchers think at least 1 percent of the embryo's cells would need to be human – meaning these first steps demonstrated in the sheep are still very preliminary. But, of course, upping the human ratio in the chimera mix also inevitably increases ethical qualms about the kind of creature being created, ostensibly, for the sole purpose of having its essential organs harvested. There are no easy answers to the kinds of ethical questions this sort of research raises, but with someone being added to a US transplant waiting list every 10 minutes, the researchers say we shouldn't discount the possibilities of what chimeras could one day do for us. 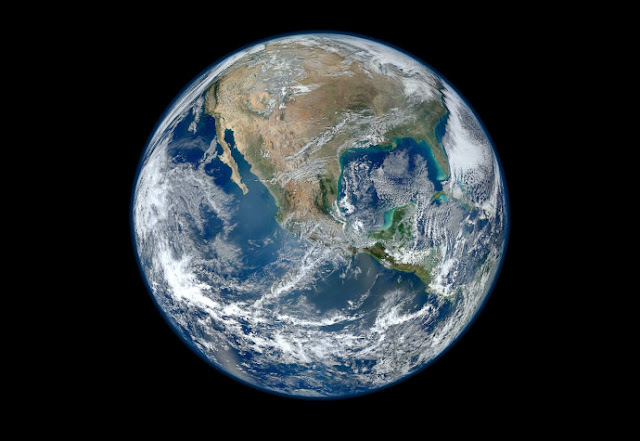 The findings were presented over the weekend at the annual meeting of the American Association for the Advancement of Science in Austin, Texas.